This is a brief overview about cable construction. 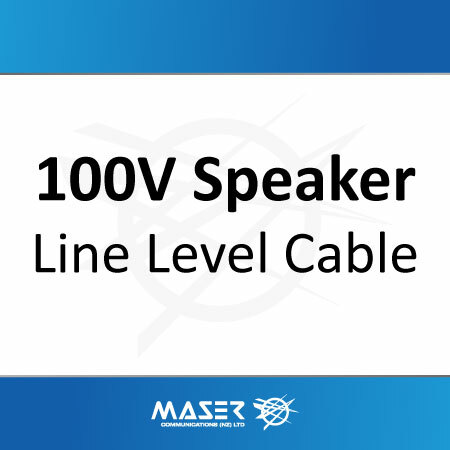 We will cover the material that cable is made from and some of the reasons why these are used. This is a brief overview about cable characteristics. We will cover some of the specific features of small conductor cable and their applications. 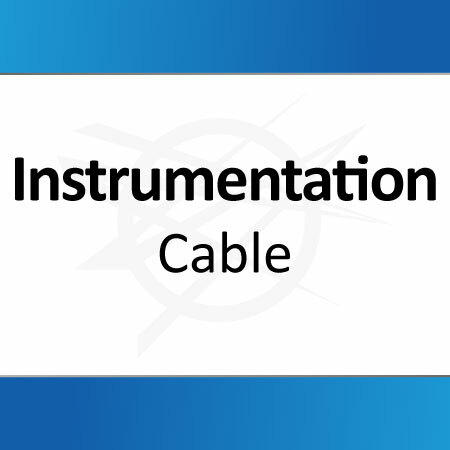 This presentation covers basic knowledge about instrumentation cables. 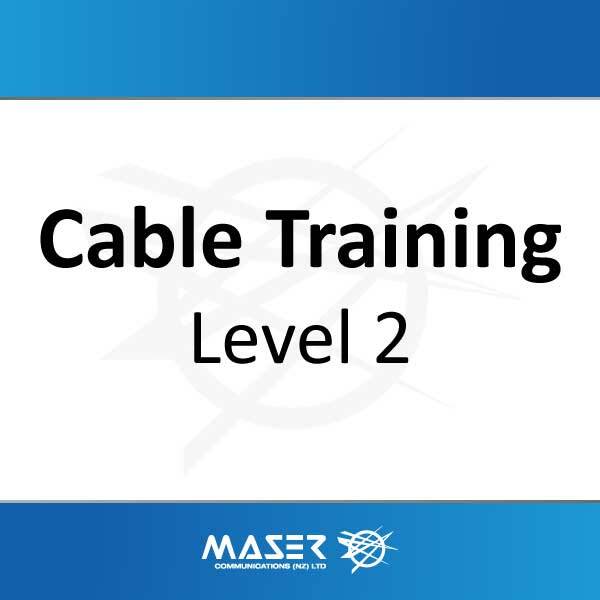 Cable applications, cable attributes and more.